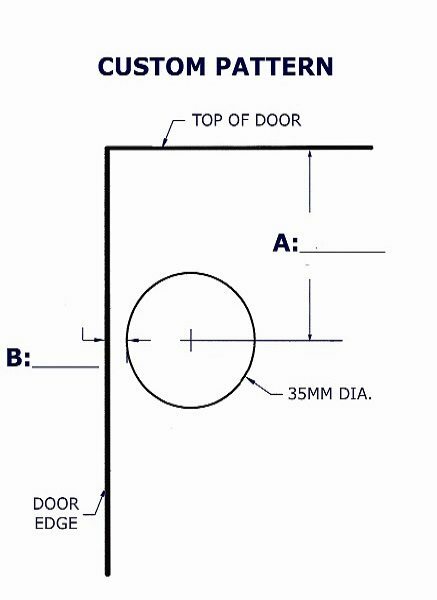 From the end of the door to the center of cup hole: 3.125″/80mm. 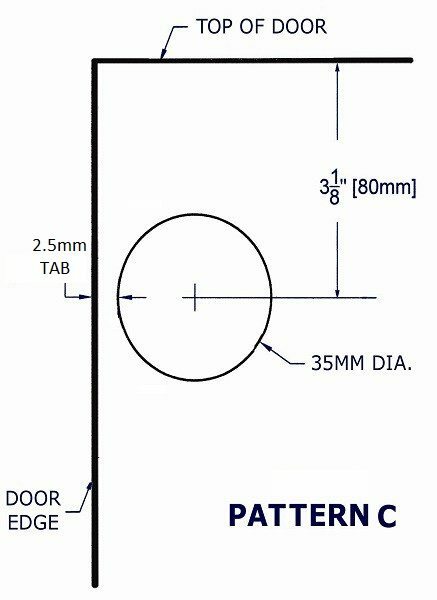 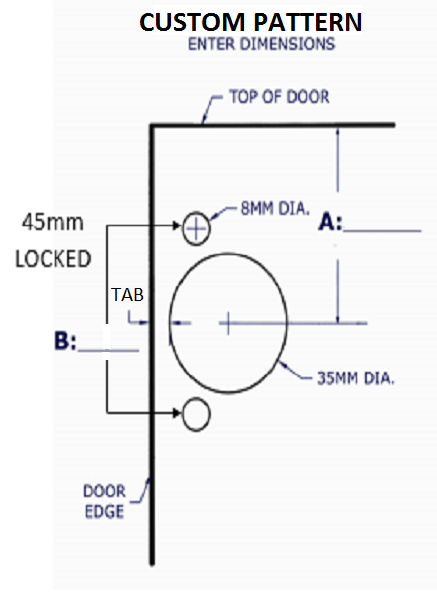 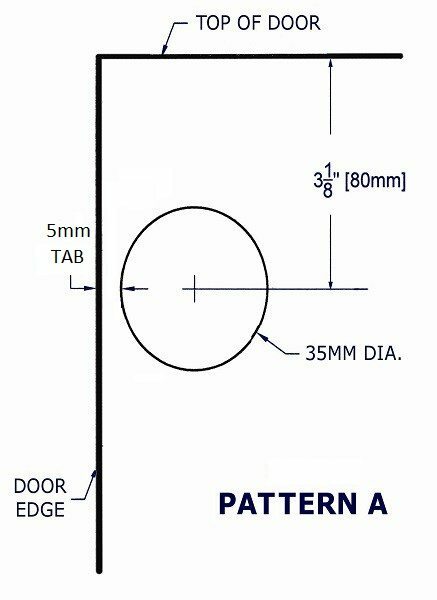 Doors over 40″/1016mm in length to be drilled for 3 hinges. 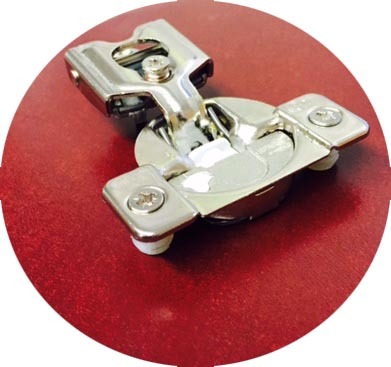 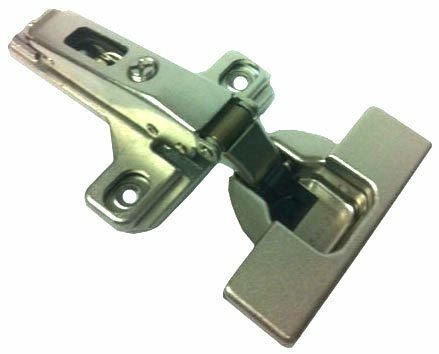 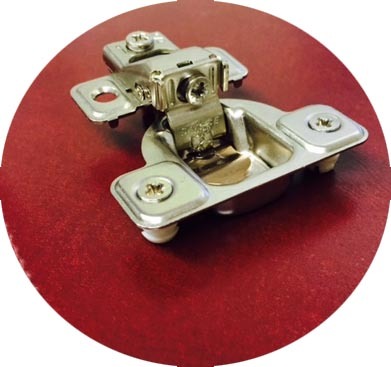 Both of our stock Compact hinges are set up for 1/2″ overlay and can be used on both Face Frame and Frameless style cabinets. 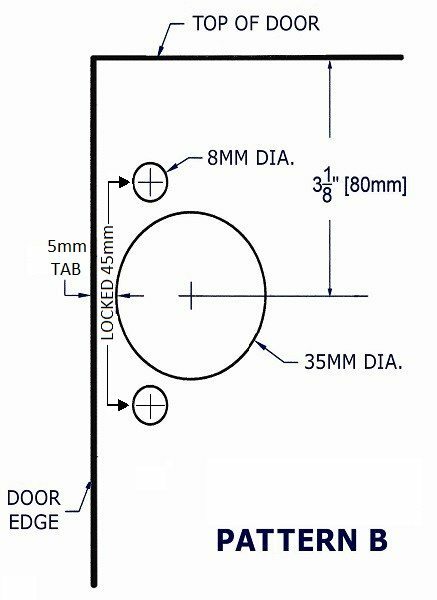 AWD can drill your doors per your specific hinge location on the door. 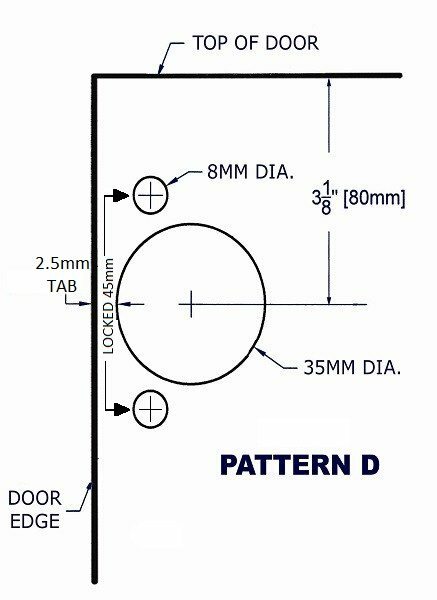 Also, make a copy of the custom drill pattern for your hinge type, and enter the dimensions needed and submit drawing with your door order.